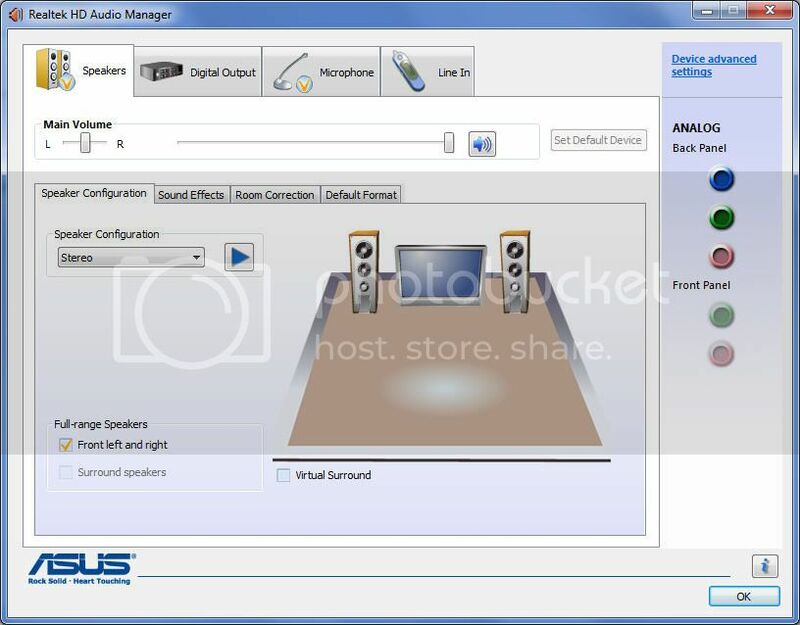 Realtek HD Audio Drivers are quite essential especially when you aren’t able to use the front headphone audio-out jack, microphone audio-in jack, etc. Recently one of friend wasn’t able to use his mic when connected. And, he was blaming me that it was because of Windows 7 that I had installed. Later, I went to his house and discovered that Realtek Audio Drivers weren’t installed. Then I downloaded and installed them. Then I went to Realtek HD Audio Manager in Control Panel under Sound and discovered that the mic was muted. I simply increased the volume and it worked. What I found weird was that there was no mic volume control in the system tray. I could get this option only after I installed Realtek drivers. You can download latest Realtek HD Audio drivers from the below link.